This site is a cross between a portfolio and an idea ground, and of course under construction. 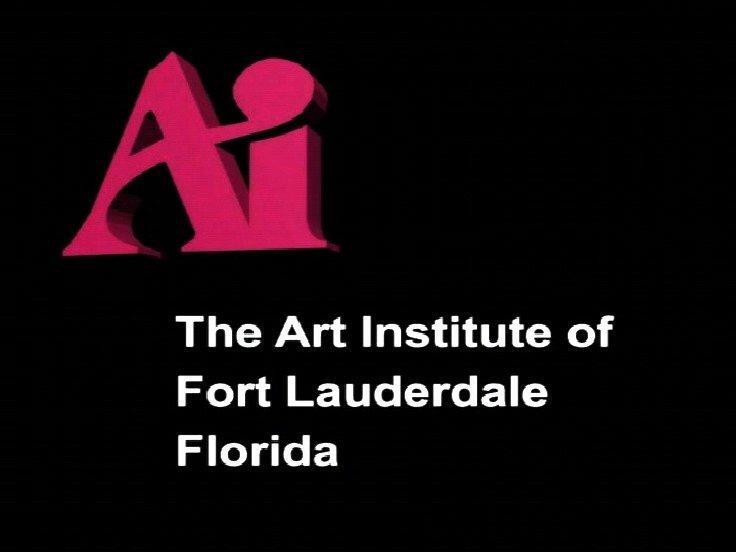 I got my BS at the Art Institute of Ft. Lauderdale FL in Game Design. I keep strong ties with many of the individuals I met there, many are my best friends. The artists involved in the following works are Steve Buchholz, Eric Melino, Michael Obregon, Steve Chelton and myself. The video below is from several projects developed while in school. Many were involved in their creation, some gave their all, others fell short with their obligations, but the projects were completed on time and with excellent results.